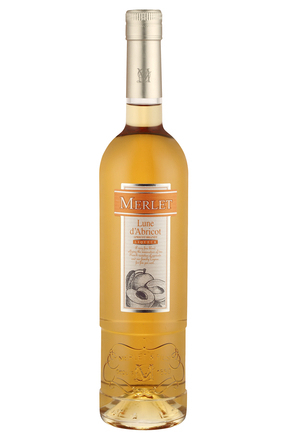 Apricot brandy is a common term for the most popular style of apricot liqueurs. 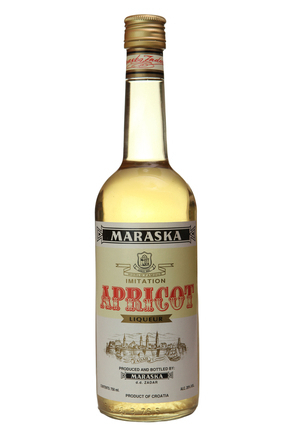 This is a confusing as most of these liqueurs are actually made by macerating cherries in neutral spirit (vodka) rather than brandy and then sweetening with beet sugar. 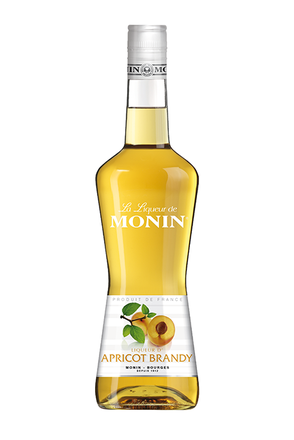 Some apricot brandies might also contain brandy or be brandy based but in most markets this is not a legal requirement. 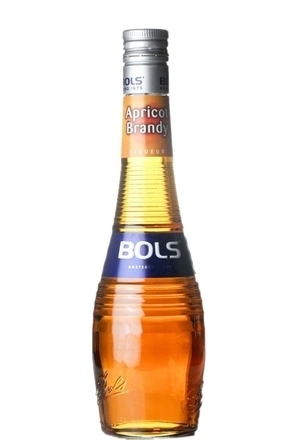 In the European Union if the base alcohol is not actually distilled from fermented fruit then the type of agricultural alcohol must be clearly indicted on the label. 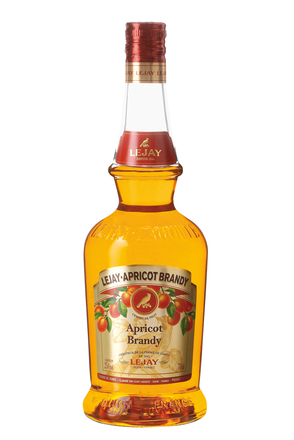 In the United States the term 'apricot brandy' refers to a flavoured brandy that is based on grape brandy and at least 35% alc./vol (70ºproof). 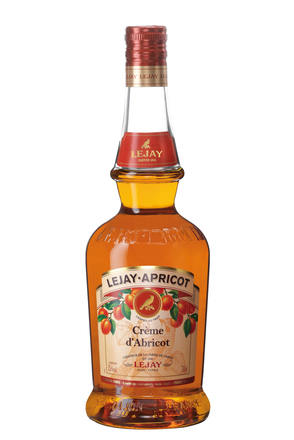 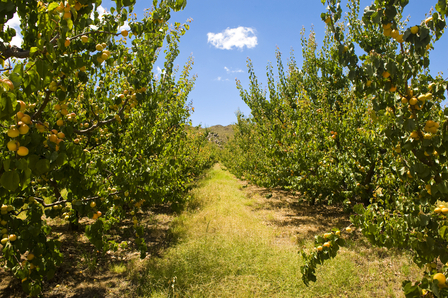 Apricot liqueurs may be flavoured with infusions or distillations of apricot flesh and/or kernels. 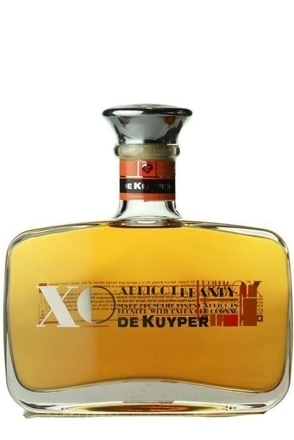 The French liqueur Eau de Noyaux is prepared from bitter apricot kernels.